Dev asks Sonakshi to select his sherwani, till then he will not leave. Sonakshi asks him why can’t he do this on own, why is he dragging her in all this. He says I m not dragging you, you and mum have dragged me in this mess. He wants her to help him in his engagement. Sonakshi is jealous and angry. Dev does this extreme thing to anger her more. He irritates her by his words. He wants Sonakshi to say truth. Ishwar’s plan to unite them is nearly failing. Dev is ready for marriage, while Sonakshi is in tension. Bijoy wants Dev to marry soon, so that Sonakshi gets away from him. He says I promise, I will dance in Dev’s marriage. 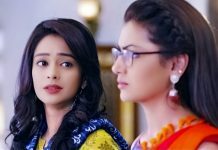 He does not want his wife to plan with Ishwari and unite Dev and Sonakshi. He is angry as he dislikes Dev. 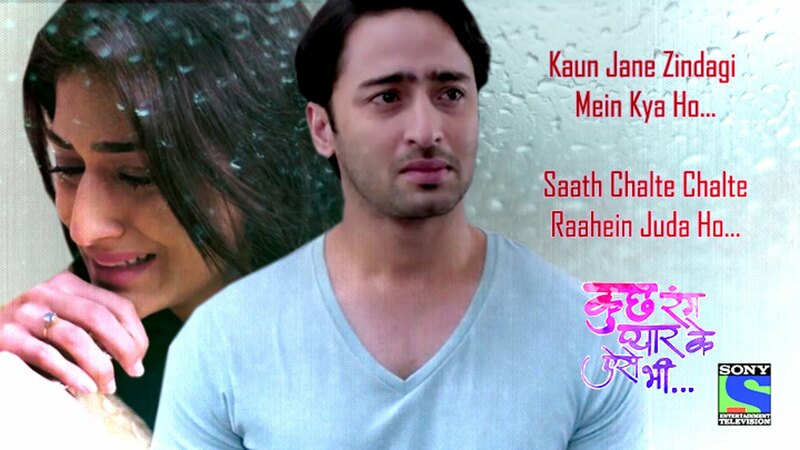 Dev wants to hear from Sonakshi, that she loves him. Dev wants Sonakshi to understand his feelings once. He hopes Sonakshi stops his marriage and ends this dilemma for him.